Endora. Artwork of Endora played by actress Agnes Moorehead in Bewitched. 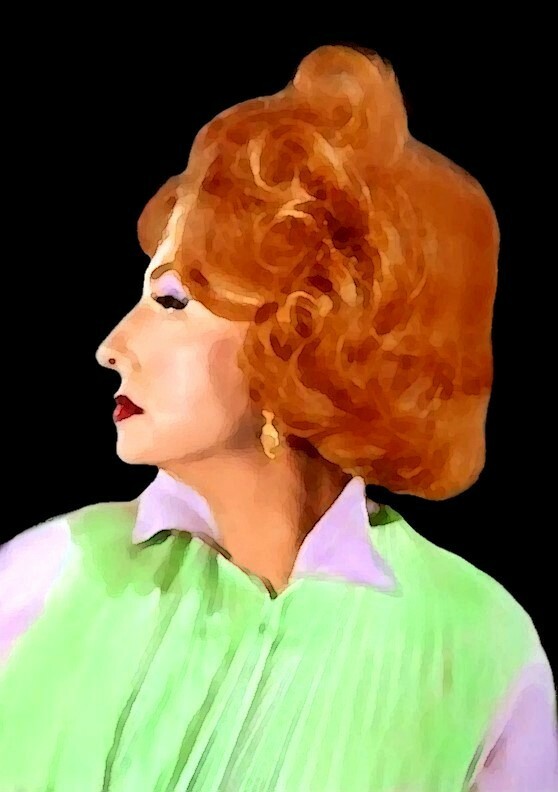 HD Wallpaper and background images in the Bewitched club tagged: bewitched agnes moorehead endora artwork.